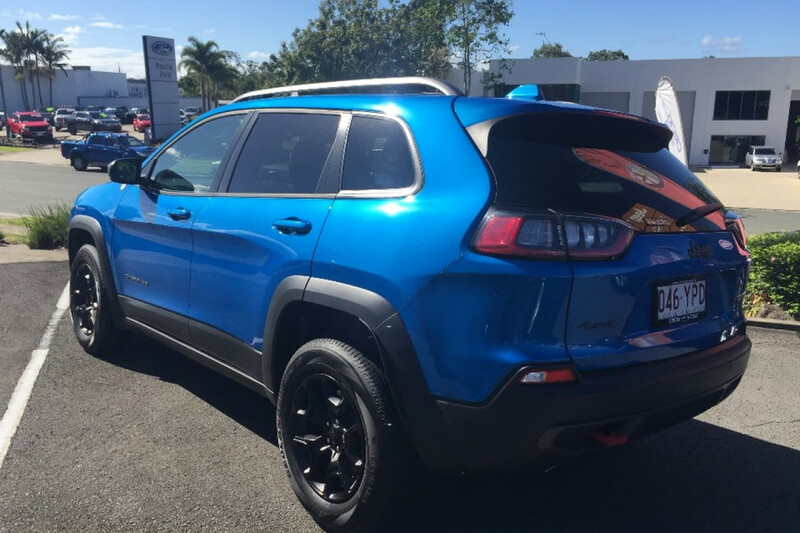 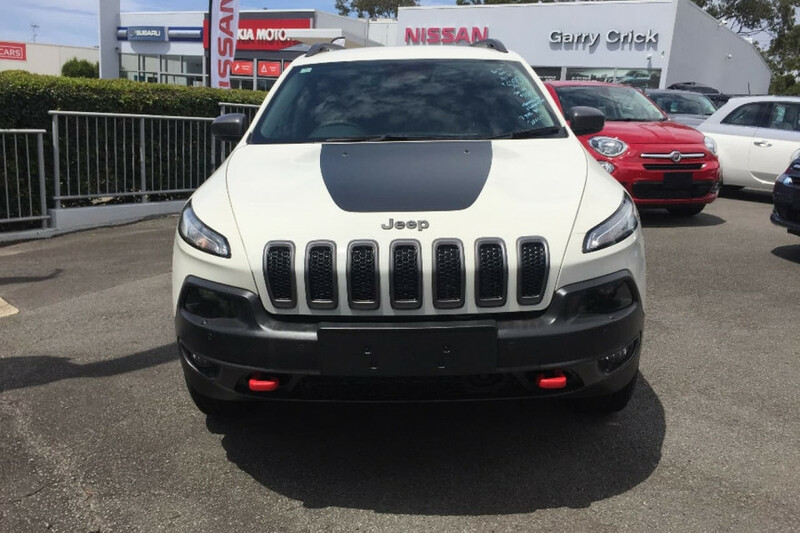 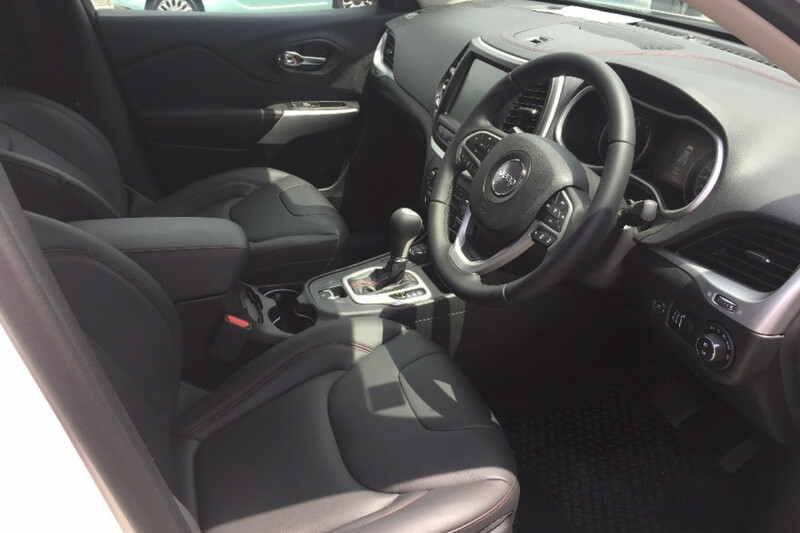 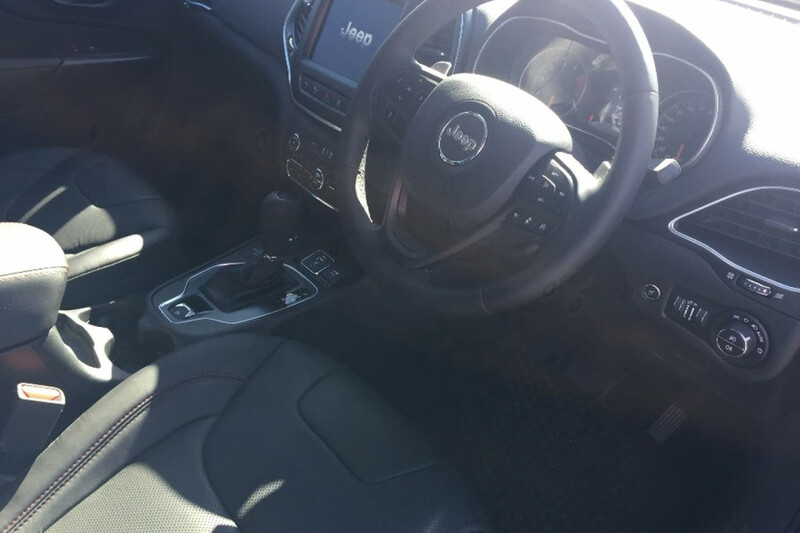 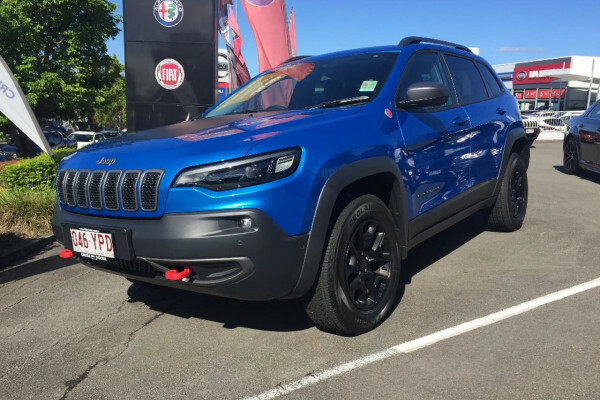 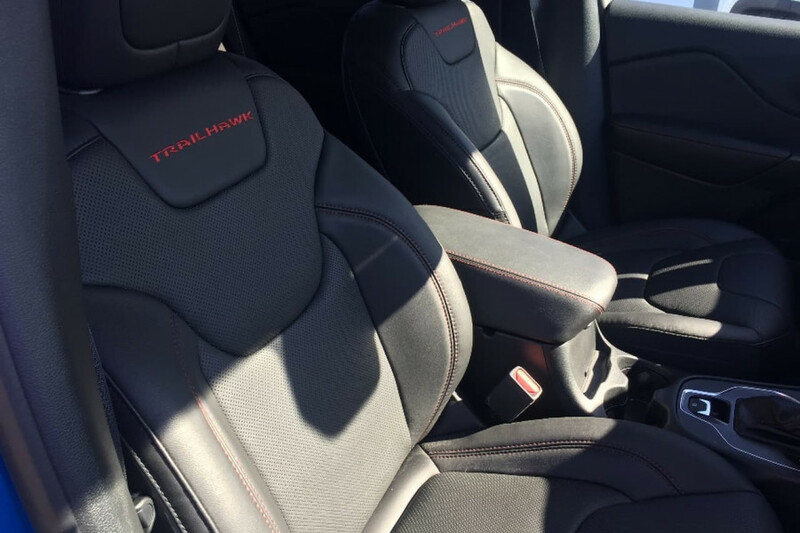 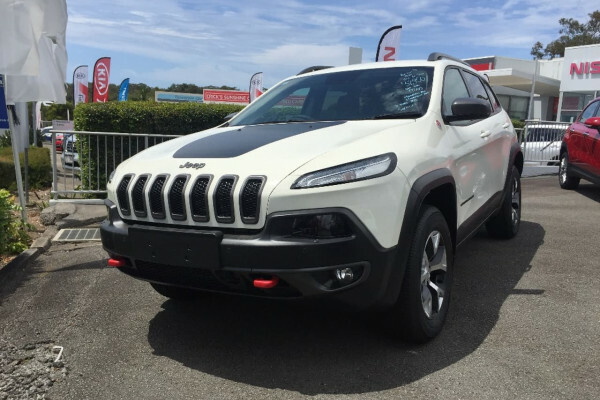 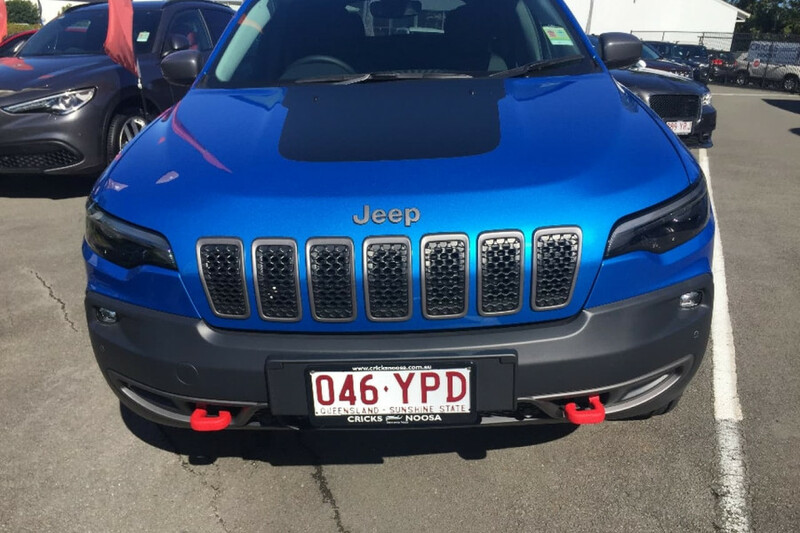 I'm interested in a Demo 2019 Jeep Cherokee Trailhawk (stock #CN2127). 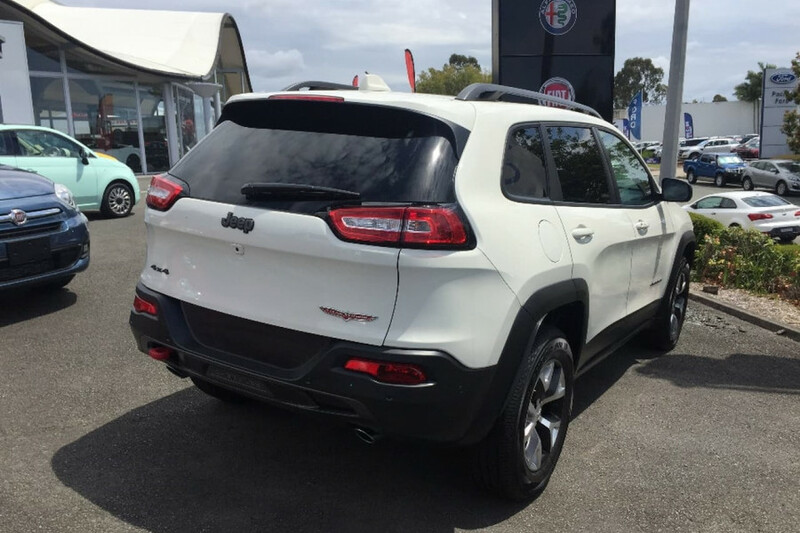 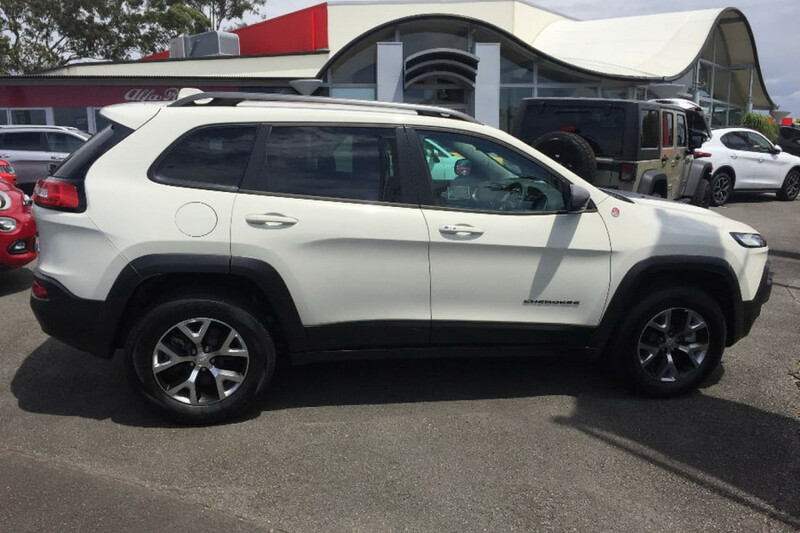 I'm interested in a Demo 2017 Jeep Cherokee Trailhawk (stock #CN2107). 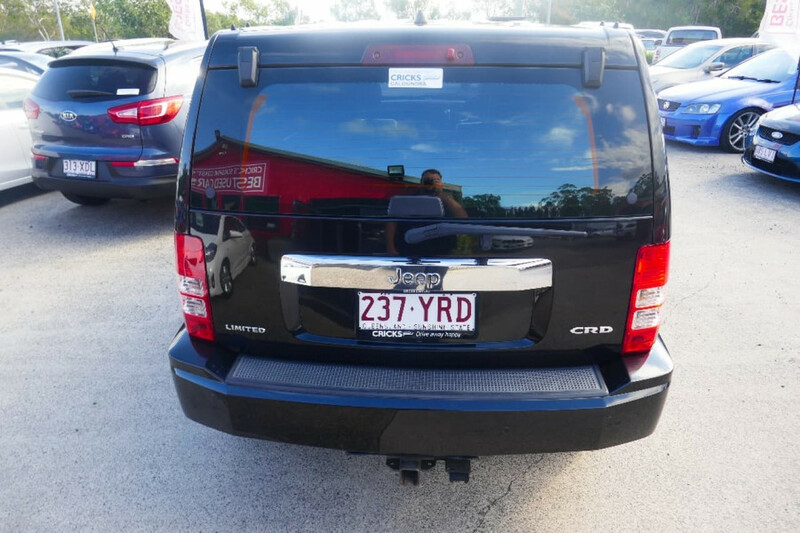 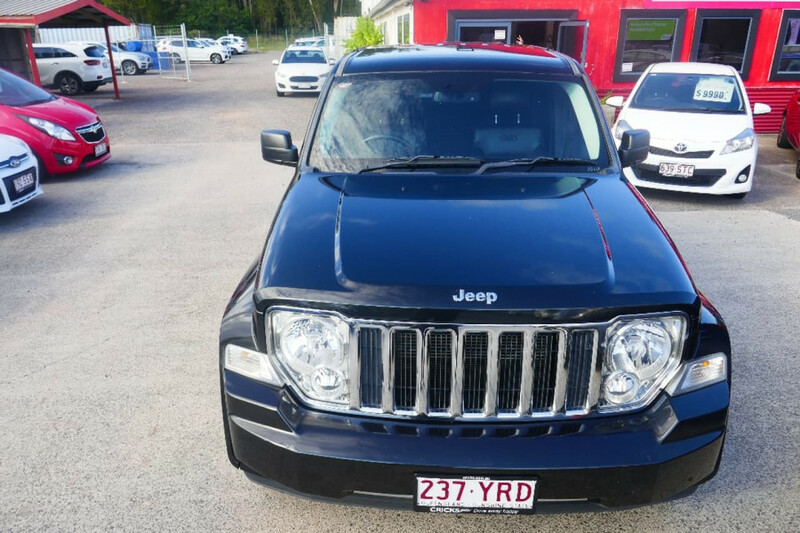 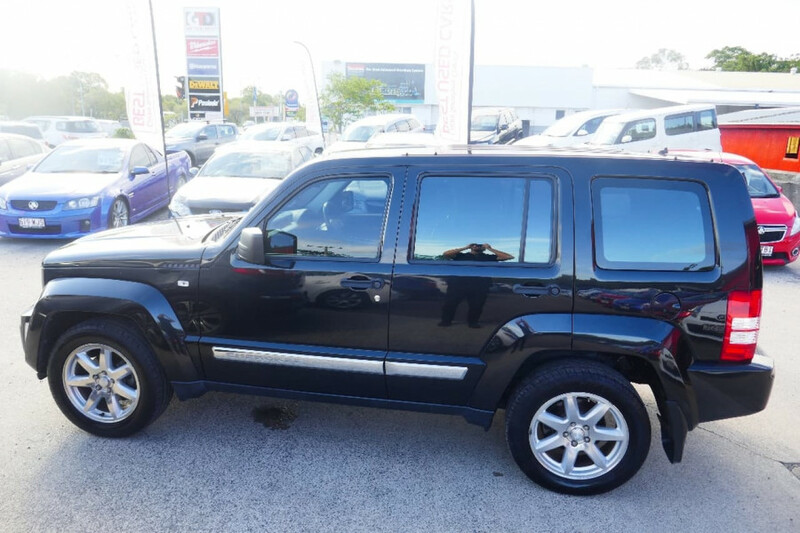 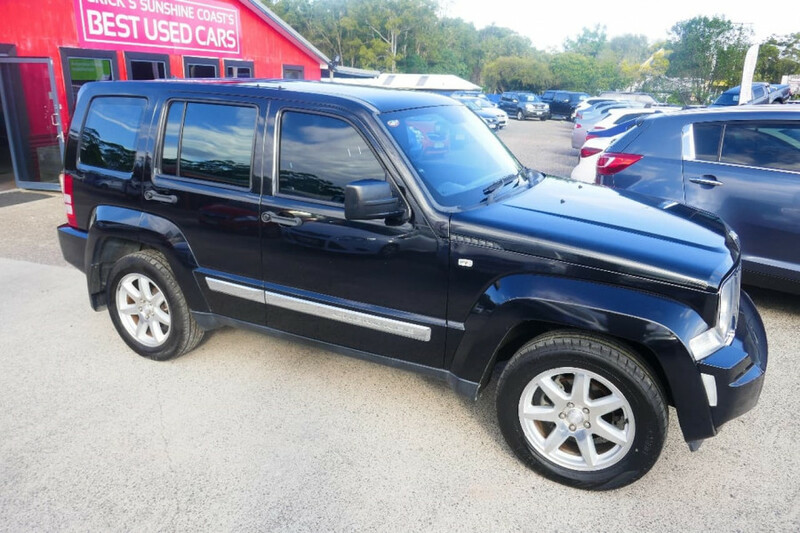 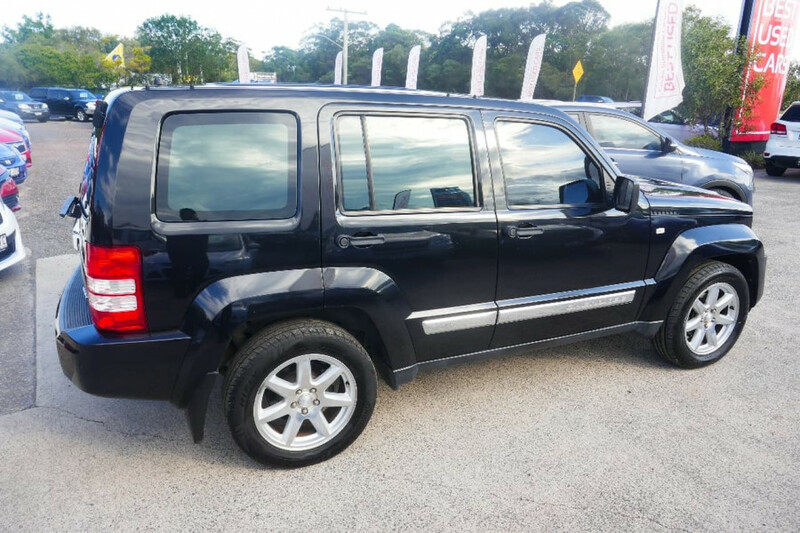 I'm interested in a Used 2010 Jeep Cherokee Limited (stock #U41868).